An insulation for extreme environments. All of this formula is treated with boric acid, which is perfect for climates that are extremely hot, cold, or humid. It’s ideal for any blow-in installations like attics and can also be dry blown into walls and floors if desired. The 30 lb. 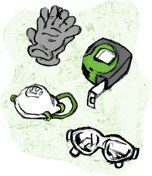 bag is ideal for professional contractors. Contractor grade 30 lbs. bag of All Borate insulation is ideal for professional contractors that offer blow-in attic, sidewall and floor applications. 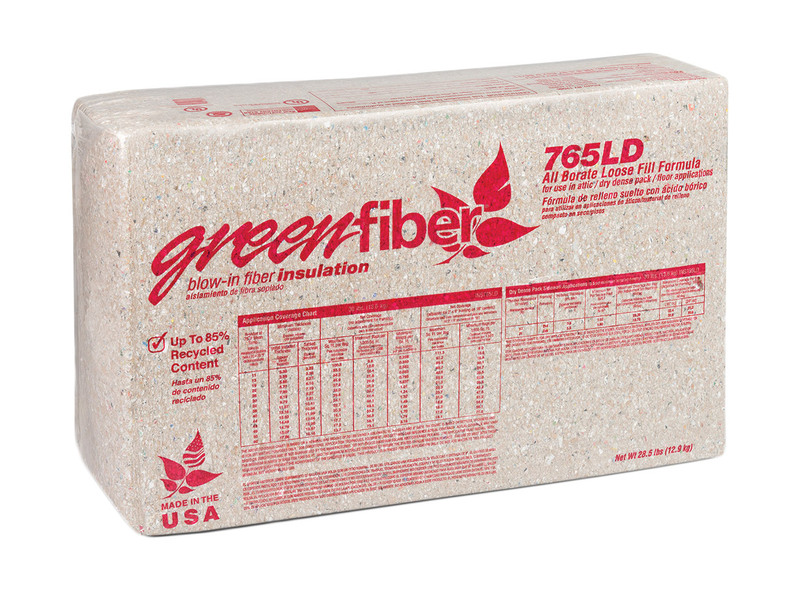 Greenfiber cellulose insulation creates a seamless thermal blanket that reduces noise and works to keep indoor temperatures warm in the winter and cool in the summer. Fire resistant treated insulation is made with up to 85% recycled material that meets Class 1 Fire Rating to protect your home.